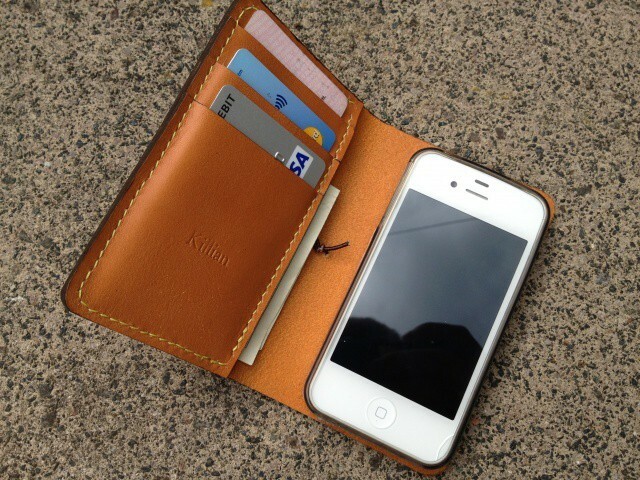 One day your iPhone and wallet will be one. We’ve all been waiting with bated breath for Apple to take the mobile payment industry by storm and bring it to the mass consumer market. For years, there have been whispers that Apple is working on its own approach to reinventing mobile payments, including the possibility of a NFC-equipped iPhone. When Apple unveiled Passbook in iOS 6 last month, the company announced its first real foray into mobile payments by partnering with select companies for handling virtual goods like coupons and airline tickets. 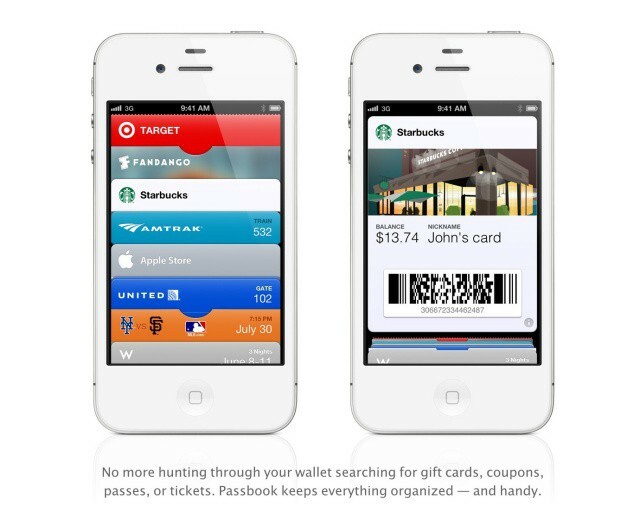 According to a new report on The Wall Street Journal, Apple’s Passbook is only a shadow of things to come. The company is “deliberately” working on its own mobile payment system, and while the rest of its competitors scramble to test the waters, Apple is sitting back and developing the right strategy. While Passbook in iOS 6 will collect coupons, virtual tickets and loyalty cards from partnering companies, the upcoming service does not allow the user to tie a credit/debt card directly to the app for processing mobile transactions. Services like Square use a credit or debt card to process real world transactions with participating merchants, and NFC allows smartphones like the Galaxy Nexus to make similar transactions wirelessly and with ease. But Apple executives chose the go-slow approach for now. An Apple spokeswoman declined to comment on the decision-making process. Google and Microsoft both have their own digital payment services now, and Square has already been disrupting the industry for quite some time. Square particularly has given consumers a taste of the future with its seamless experience between customers and merchants. The problem is that Square doesn’t have Apple’s market penetration or pocketbook—not to mention iTunes, the biggest single collection of credit cards on the internet. According to the Journal, a small group within Apple “began investigating whether the company should create a new service that would embed various payment methods into the iPhone or build a payment network of its own” last year. Brainstorming began on an ‘iWallet’ iOS app, and Passbook in iOS 6 is obviously the first fruits of that project. Apple has even considered becoming its own bank due to the complexity involved in creating an airtight mobile payment solution. Cupertino engineers have worked on implementing NFC and even a form of Bluetooth into the iPhone for mobile payments, but work have been stalled internally by the executive team while the market matures. Apple marketing guru Phil Schiller recently said in a closed interview that digital-wallet services are “all fighting over their piece of the pie, and we [Apple] aren’t doing that,” according to the Journal. This is the classic Apple approach. Wait for everyone else to experiment and fail before sweeping in with the right product. Apple didn’t make the first smartphone, music store, or tablet. Apple innovates and redefines markets. And the mobile payment industry is in Cupertino’s sights. It’s only a matter of time. Read the rest of The Wall Street Journal’s report for more fascinating insights into Apple’s internal approach to mobile payments.